The beautiful city of Bellaire is popularly known as the “city of homes”. This nick-name stems from its proximity to the metropolitan area of Houston. In addition, this city is mostly a residential district, dominated by upper-middle class families. It is home to a population of about 18,000 people. Such a population needs high quality carpet cleaning services. 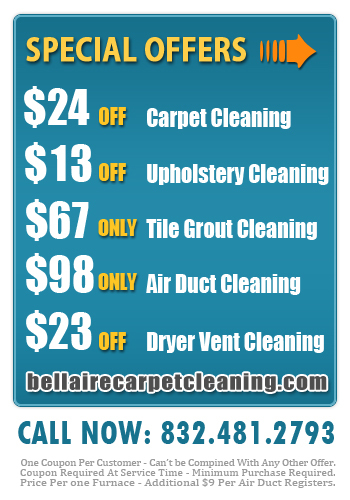 That is why Bellaire Carpet Cleaning is very popular with this city’s residents. Are you wondering where you can access distinguished carpet cleaning services? Well, you can only do so at Bellaire Carpet Cleaning. 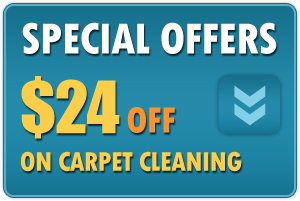 We are a professional company that offers a variety of carpet cleaning services. As a business, we are the leading residential and commercial service provider. We have the skill and equipment to bring back the shine to your home. When we are done cleaning your home or office, it will look all new. Our top notch carpet cleaning services are unparalleled. Among most of our outstanding services, is the carpet dry cleaning service. It preserves your carpet’s fiber, color and texture. It involves using certified eco-friendly dry foam chemicals. These chemicals are also human friendly and highly effective. They don’t corrode, discolor or weaken your carpet’s fiber. Our services are available in these zip codes: 77401 and 77402. An office ought to remain spotlessly clean at all times. This not only improves productivity but also enhances the image of your company. We truly appreciate this fact. 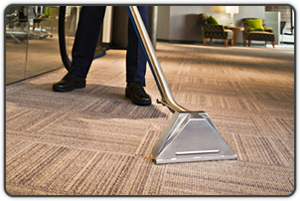 Therefore, we provide very competent office carpet cleaners. These professionals are licensed to carry out these services. They deliver services with great dedication and achieve amazing results. To clean your home or office, we use a very advanced cleaning method. Our superior technology and advanced procedures have set us apart from competition. Our powerful but fiber-friendly chemicals make removing stains & odors quite simple. 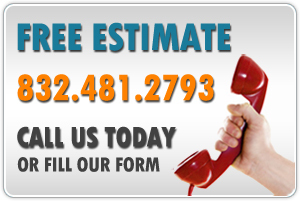 There is no stain that is too stubborn for Bellaire Carpet Cleaning. No matter how deep it has set in the carpet fibers, we will get it out with minimal effort.